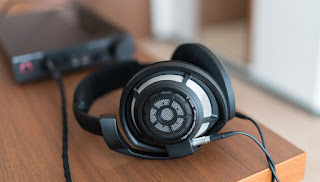 The HD800S is an improved version of the HD800. It has an acoustical absorber like the IE 800, and as a result the frequency response that is more extended, but smoother--fewer peaks. Also, the low-bass is also more extended--not necessarily more bass, but deeper extension.